Prominent & Leading Importer from Mumbai, we offer insulation board, thermal insulation board, xps thermal insulation boards and sinicon pp. 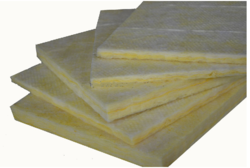 We provide an enormous assortment of Insulation Board. Offered insulation board is utilized for designing false ceiling, flooring, partitions, roof insulation and wall panel. 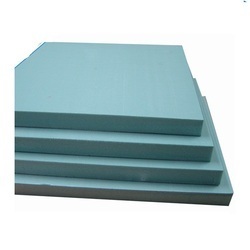 This insulation board is manufactured at vendor’s end using superior quality raw material and progressive technology as per the standard of the market. We are renowned as the flagship importer & distributor of Thermal Insulation Board. The offered thermal insulations are used for insulation of building noise reduction because of rain heating of roof due to sun loss of heat from inside in winter. 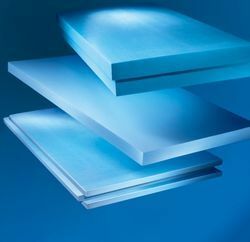 Our firm specializes in providing our prestigious clients with an impeccable array of XPS Thermal Insulation Boards. Our offered thermal insulations are used for controlling radiant heat and preserving energy. These thermal insulations are available from us in different sizes & customized options as per the needs of customers. The thermal insulations are inspected on several parameters for supplying a flawless range to customers. Sinicon PP, a climate control plastering aggregate used like sand in the internal and external plastering (Roof, Wall & Ceiling) of a building. Sinicon PP ensures cool interior in summer and warm interior in winter making it a perfect material for a future compatible building.